Music Sculpture Scroll Saw Pattern. 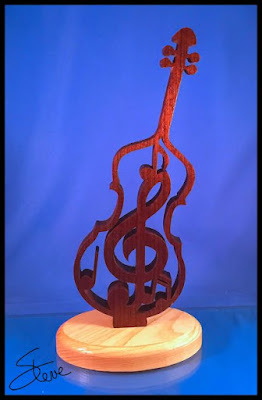 This Music Sculpture is a little over ten inches tall. It is cut from 3/4" Thick walnut. 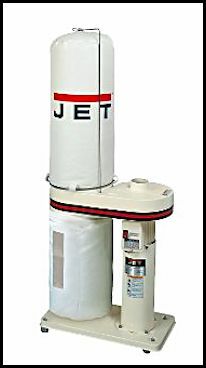 I have used this Jet dust collector for a few years. It works great in my small workshop. If you have a need for dust collection this is a good buy.